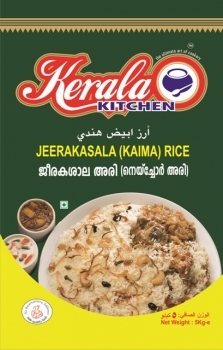 Address: KOCHI - 683 112 Ernakulam, Kerala, India. 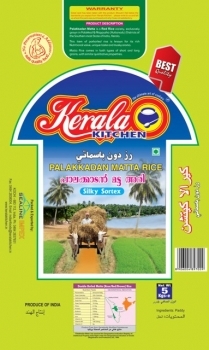 We are professional veterans of the field with 25 years of expertise We are a team of four, all professionally trained in this field, both in production and domestic or international marketing of various fast moving food items.. We have been catering to the various requirements of all major Brand holders of Kerala on job- work basis, both manufacturing & supplying all fast moving food items of the list such as Rice, Rice Products, Snack Foods, Grocery, Spices and Pickles. Bulk packing for hotels, catering, labour camps also possible & undertaken.